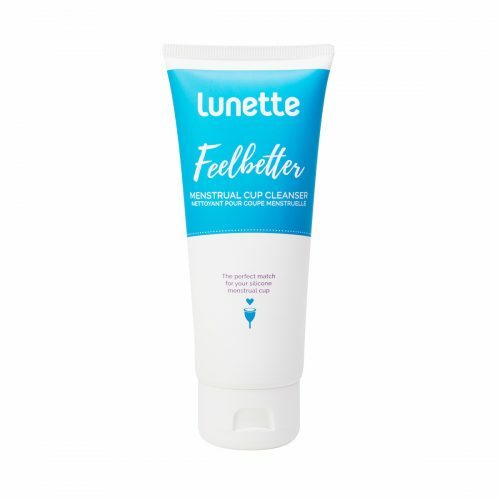 Proudly made in Australia, the Juju Lemon Myrtle cleansing cup wash has been specifically designed for washing, sanitising, and keeping your menstrual cup staying clean and fresh. 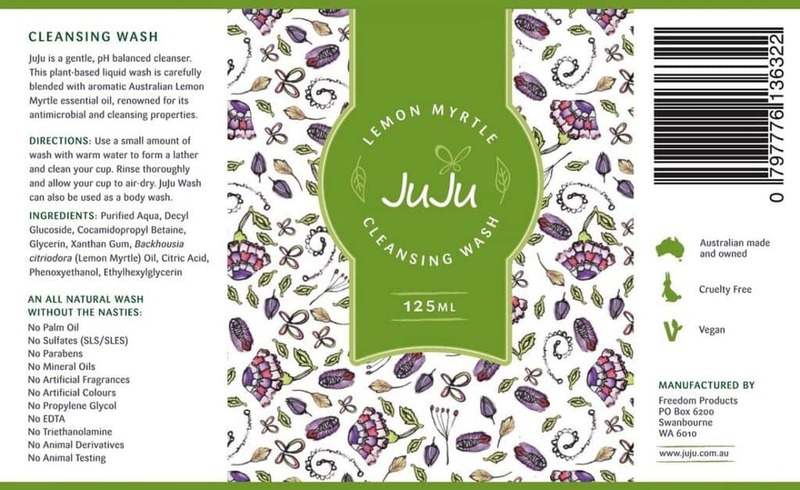 The Juju wash is a gentle, pH balanced cleanser. 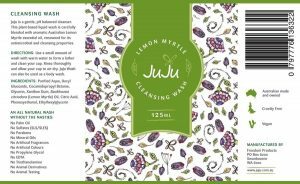 This plant-based liquid wash is carefully blended with aromatic Australian Lemon Myrtle essential oil, renowned for its antimicrobial and cleansing properties and comes in a 125ml bottle. Directions: Use a small amount of wash with cool or lukewarm water to form a lather and clean your cup. Rinse thoroughly and allow your cup to air-dry. Juju wash can also be used as a body wash and smells divine! 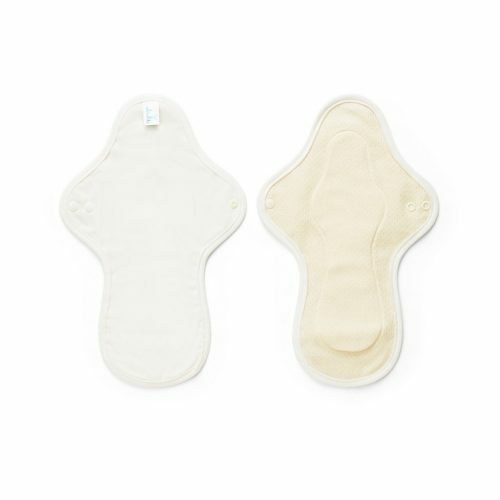 Ingredients: Purified Aqua, Decyl Glucoside, Cocamidopropyl Betaine, Glycerin, Xanthan Gum, Backhousia citriodora (Lemon Myrtle) Oil, Citric Acid, Phenoxyethanol, Ethylhexylglycerin. 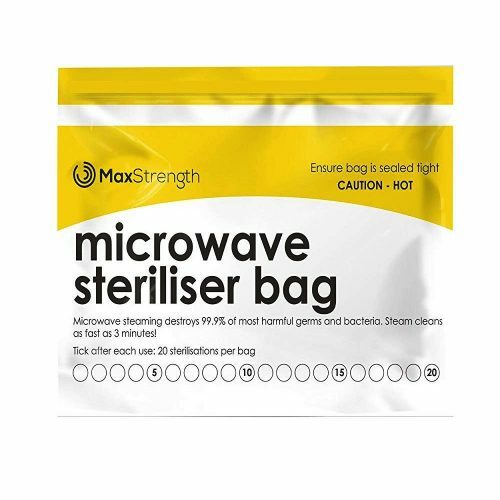 Love the smell of this product and use it once a day to clean the cup. Love that it is all natural products.